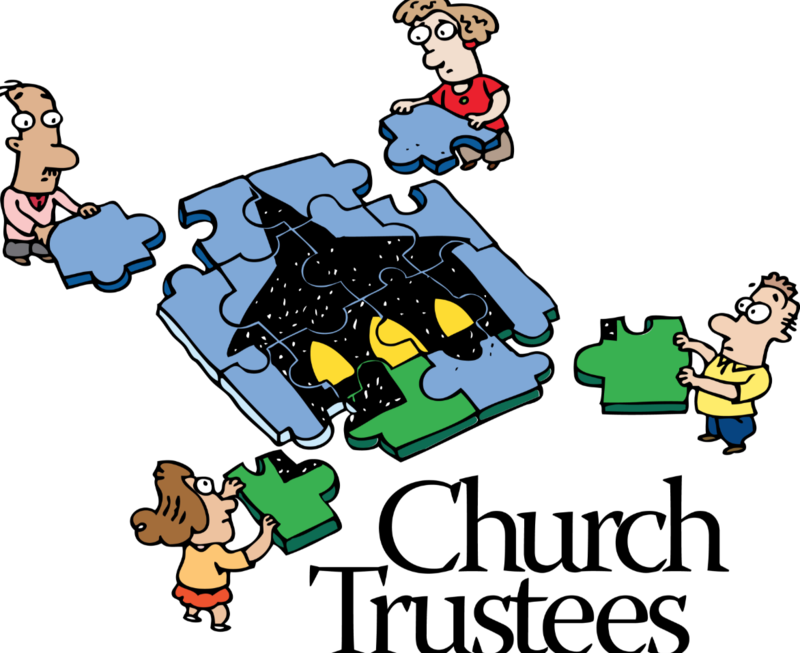 Trustees function as Christian stewards of property God has entrusted to the congregation. This includes supervising and maintaining the physical property of the congregations so that the ministries of the congregation can be effective and all legal requirements related to the property are satisfied. Not only does this apply to the physical church itself, but also includes the Share House and Manse. During the year the trustees ensure the plants and shrubs are cared for in the Spring, the flowers are watered in the Summer, the leaves are cleaned up in the Fall, and the snow is removed during the winter. If a ministry needs tables and chairs arranged, the trustees accomplish the task. Trustees make sure the heating, lighting, and air conditioning are working. They also oversee the cleaning of the church, computer system updates, telephone, and insurance protection. The Trustees oversee physical investments and work with the Session and Finance Committee to develop a sustainable church budget.